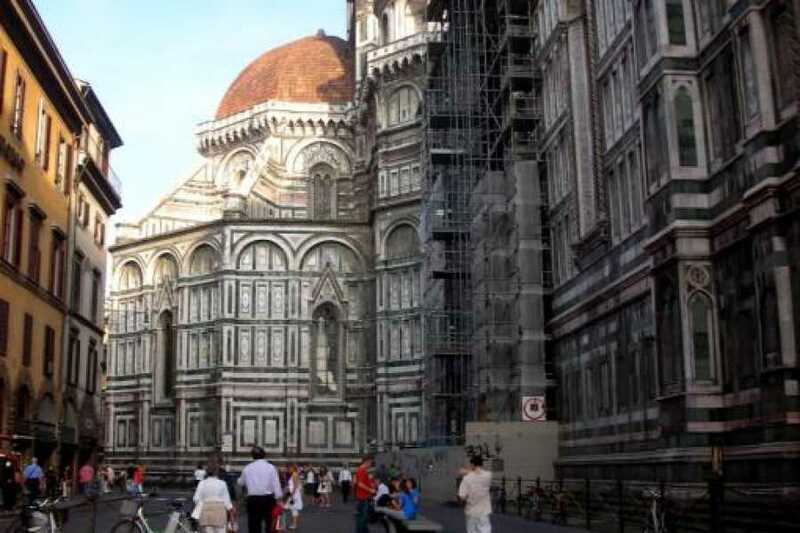 Enjoy a guided tour of the most important building at the heart of Florence’s historic center: the Duomo (Cathedral). Hear your guide perfectly with our audio systems! 15 minutes before, in front of the central door of the Cathedral. Please look for our assistant holding a panel advertising our tour. 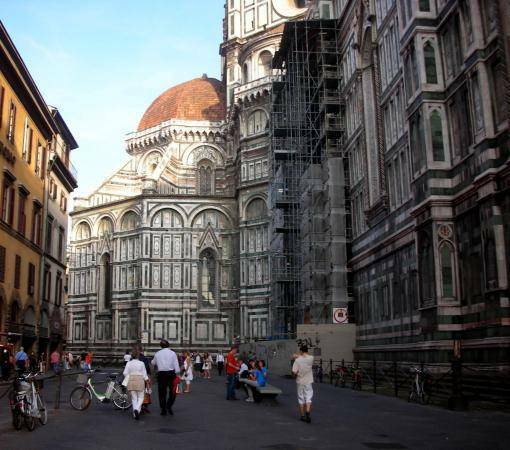 30 minutes guided tour of the Cathedral. Earphones to hear the guide perfectly.